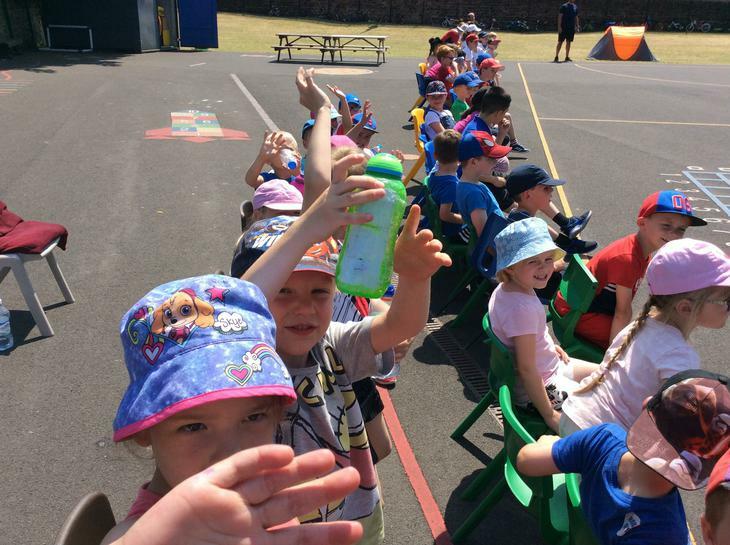 What a busy week we have had in school. 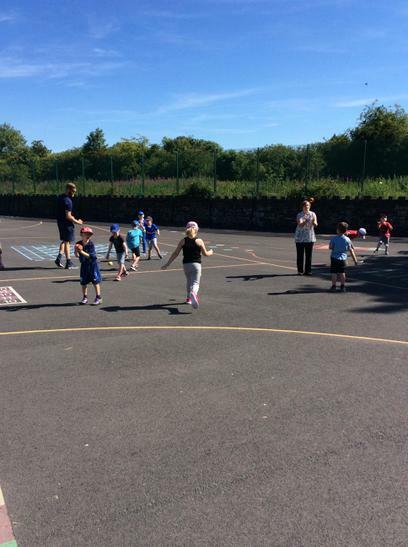 The children have taken part in lots of sporting activities throughout the week. 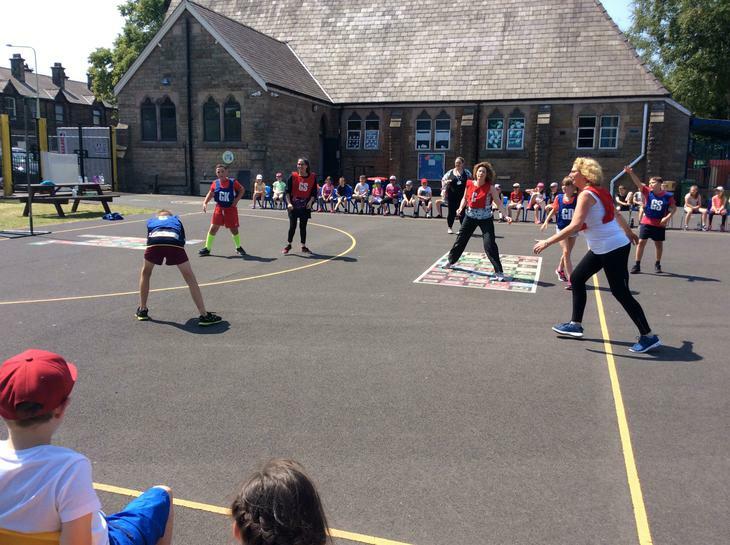 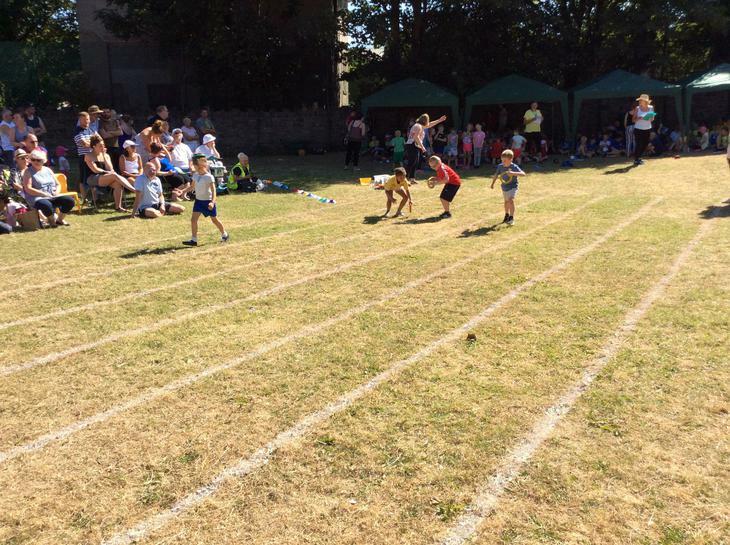 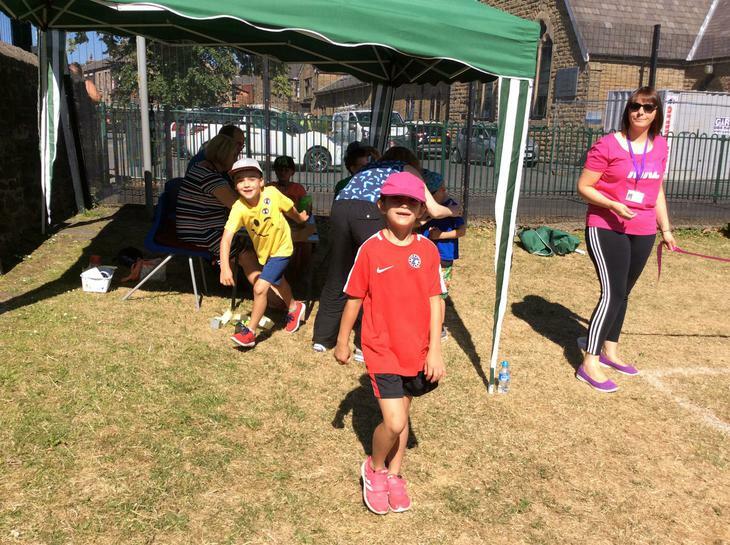 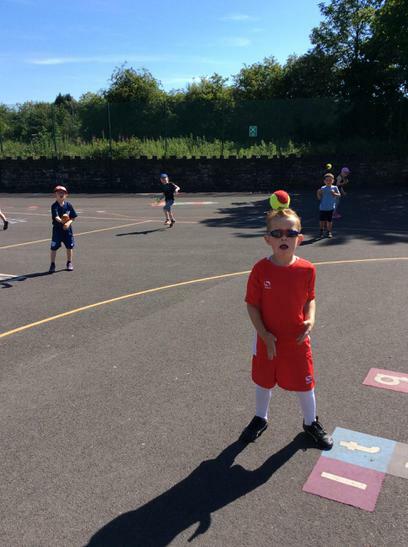 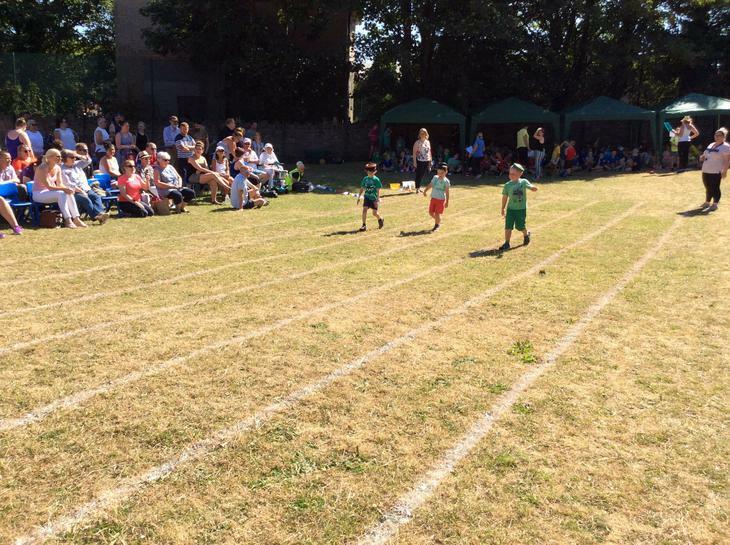 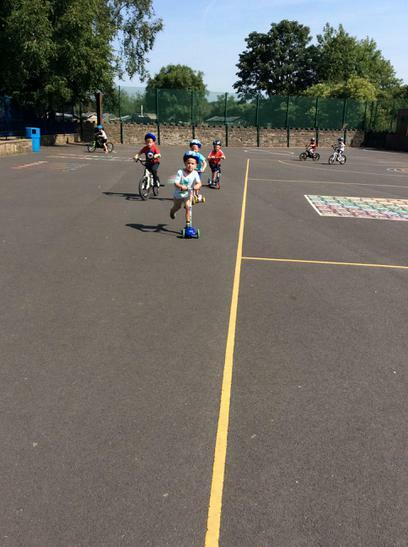 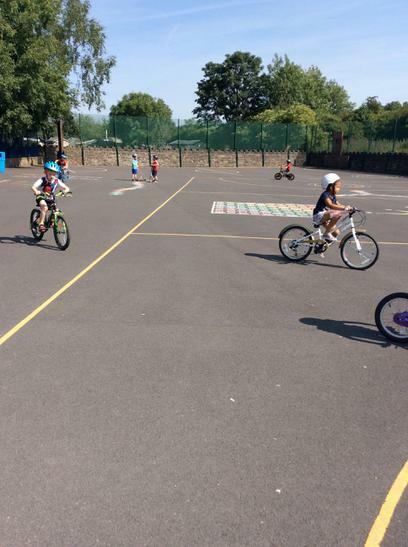 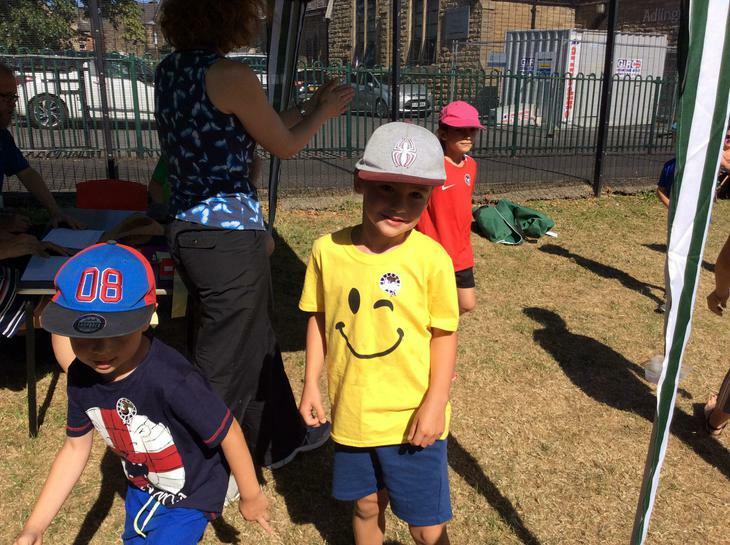 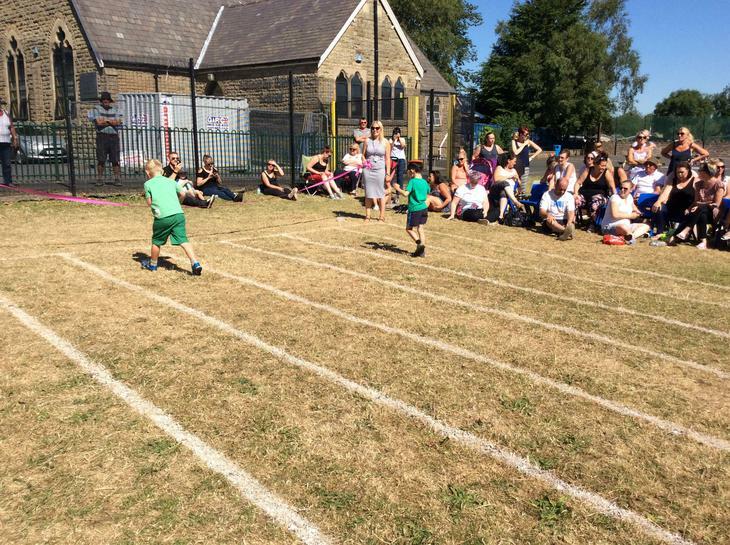 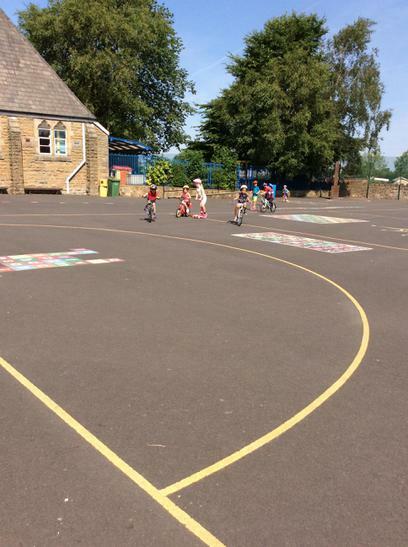 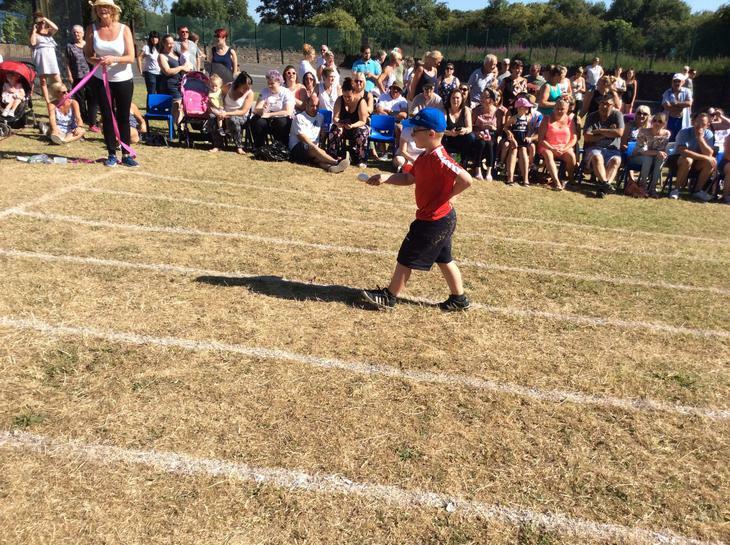 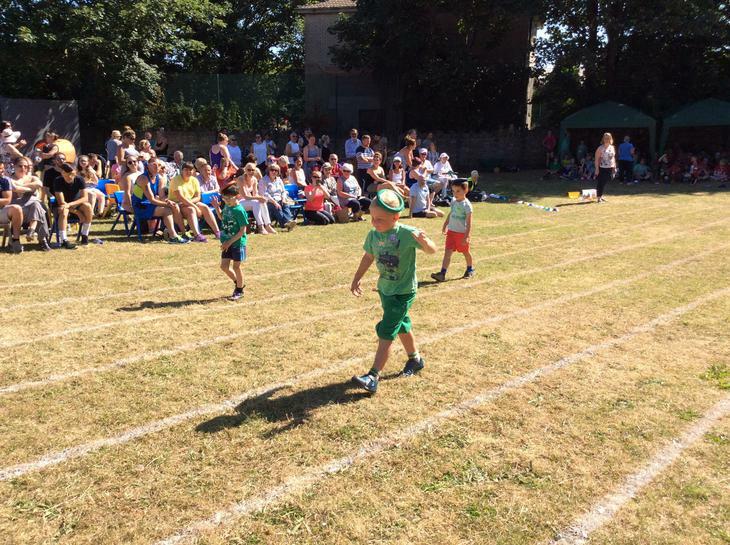 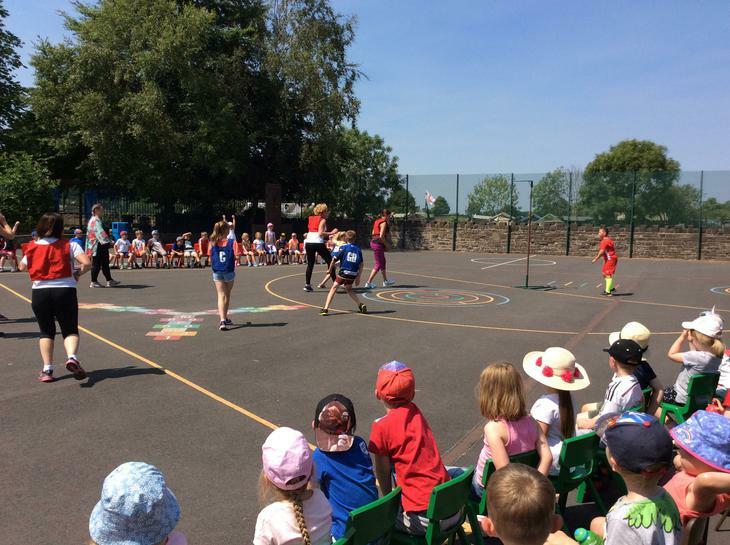 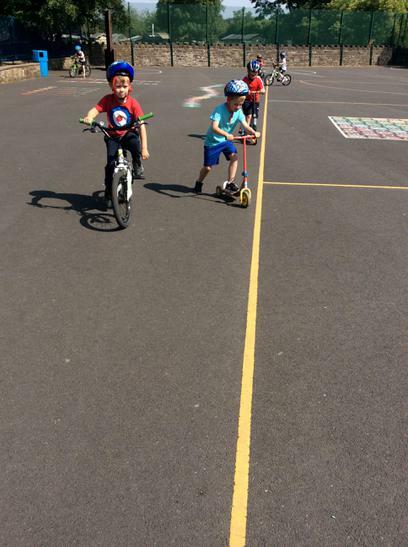 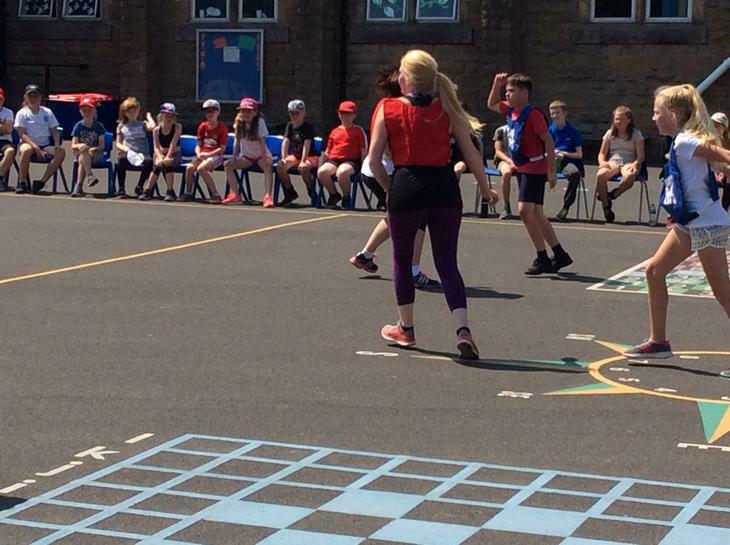 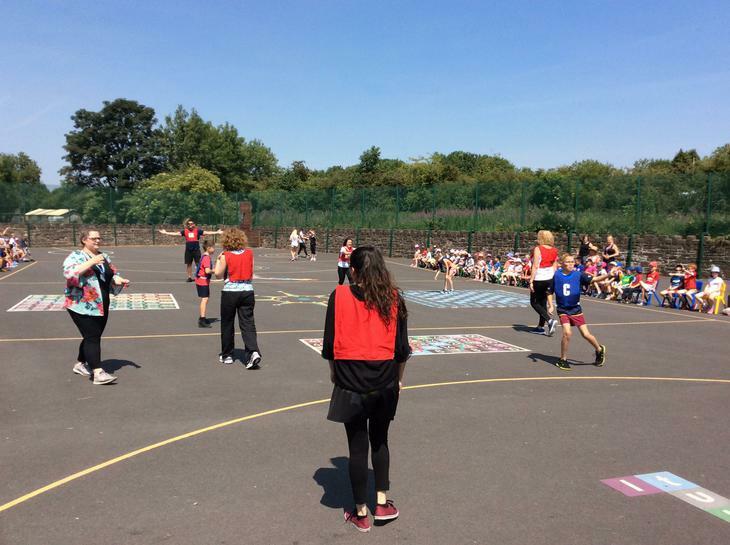 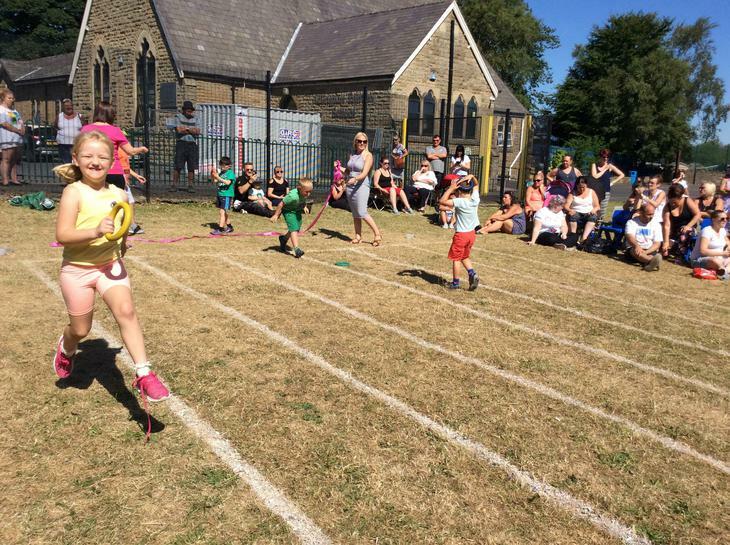 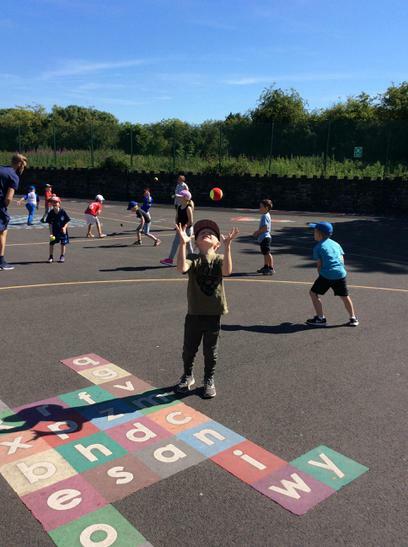 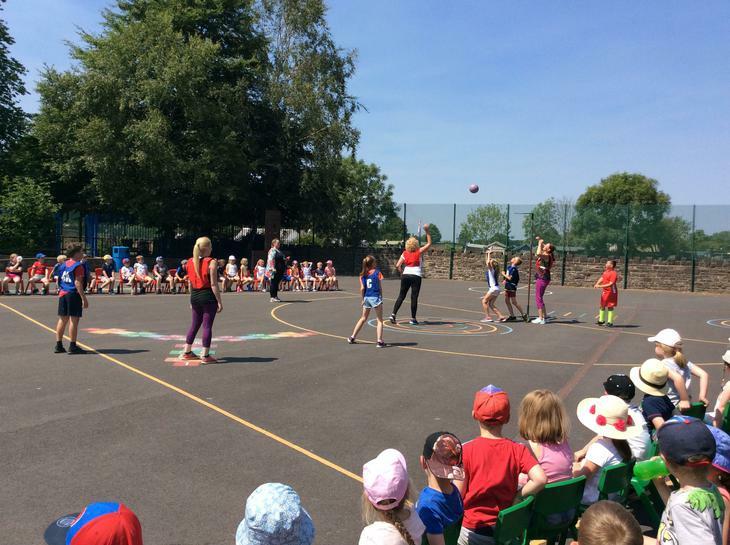 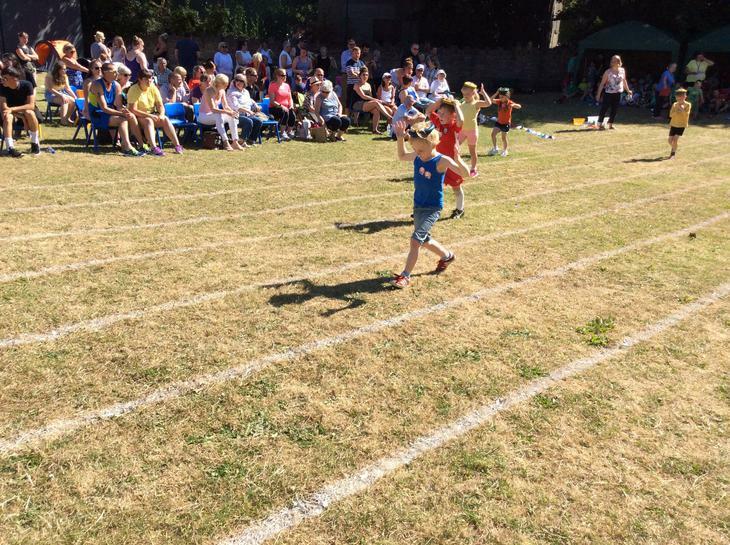 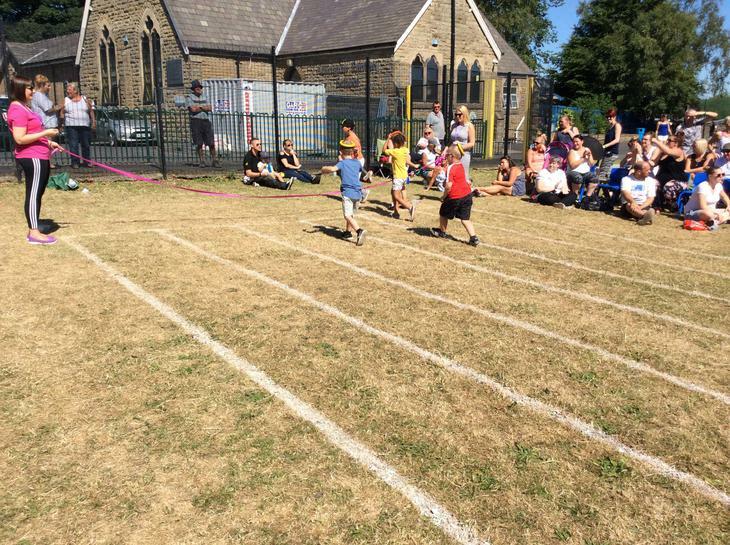 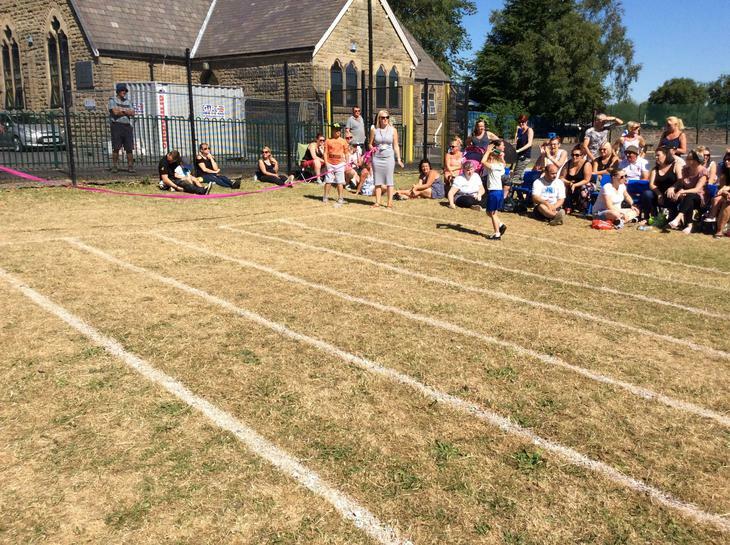 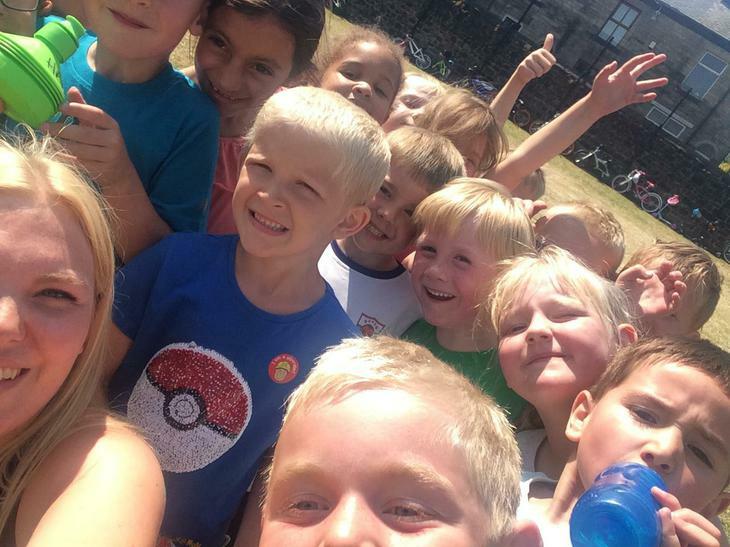 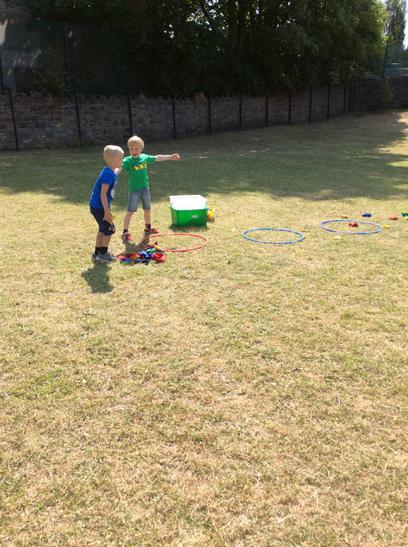 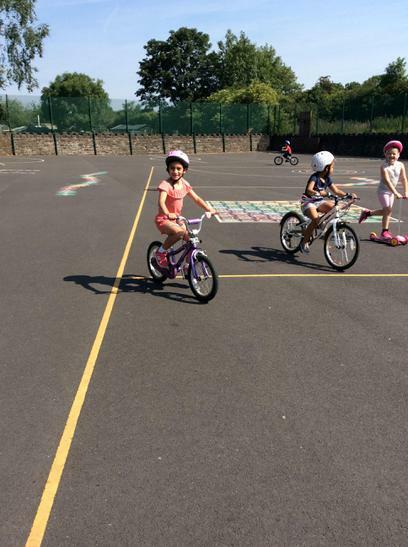 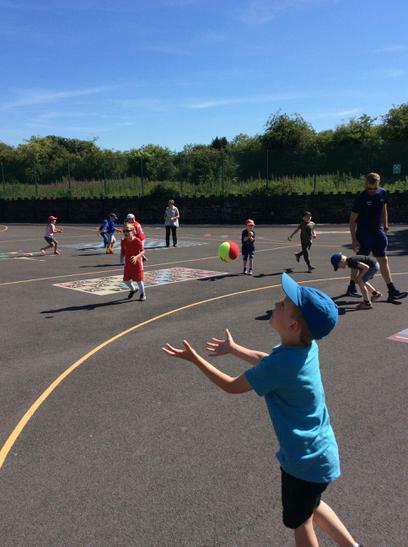 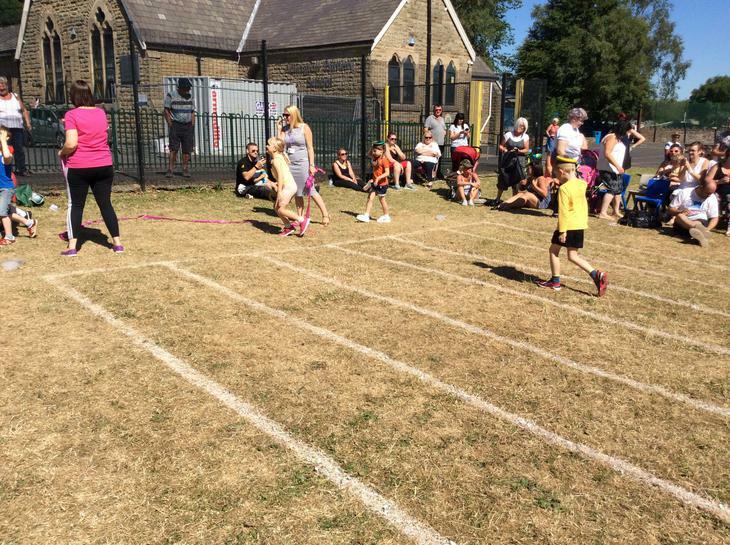 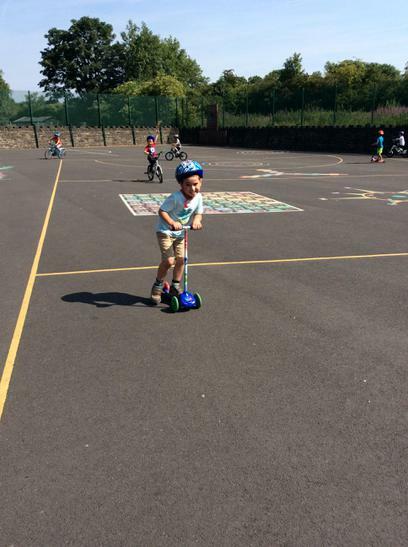 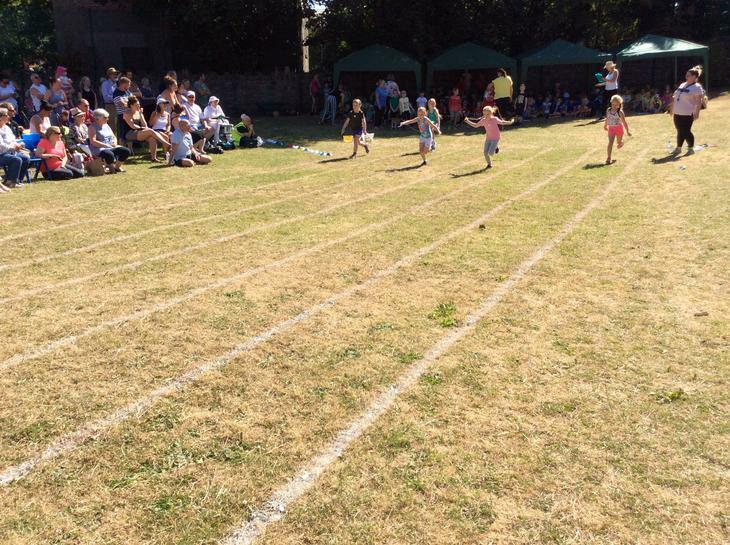 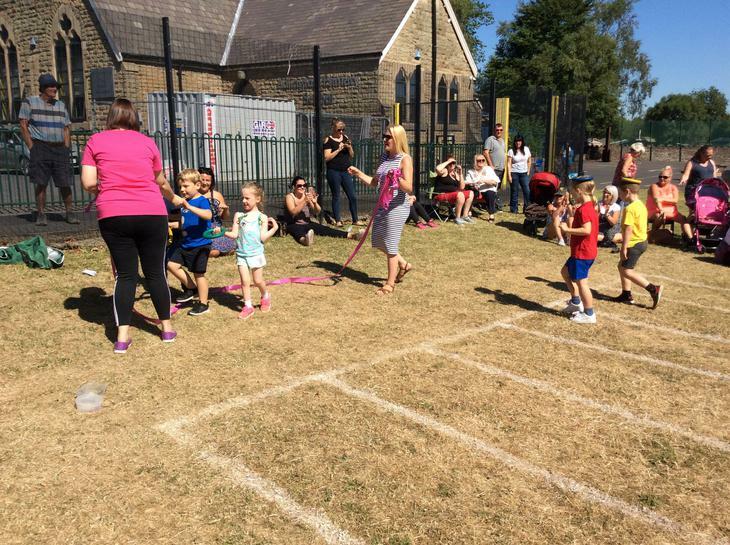 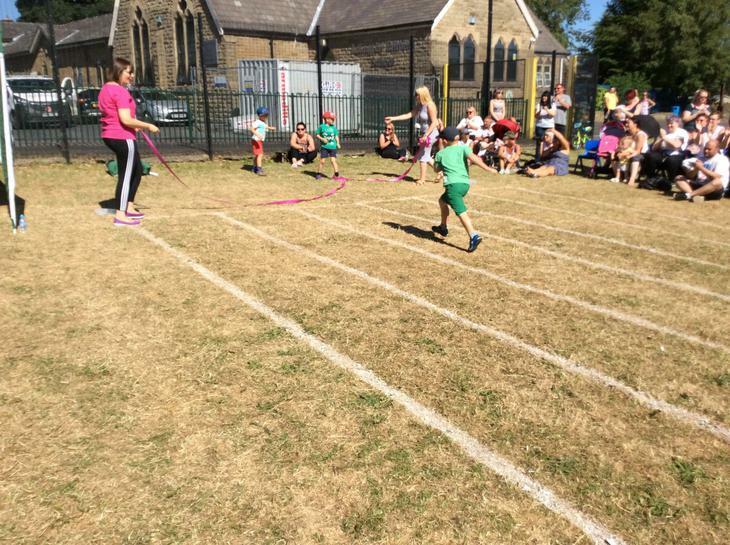 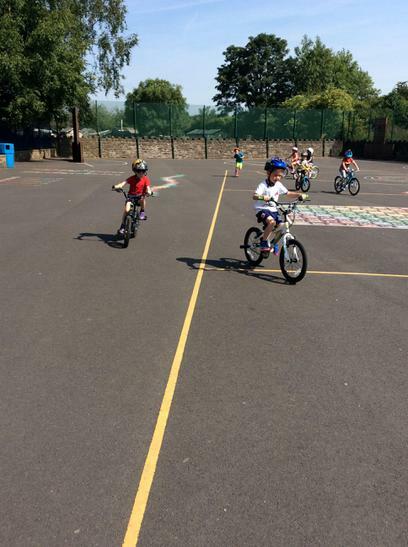 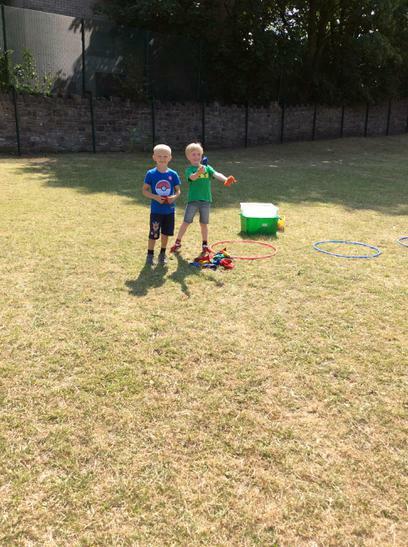 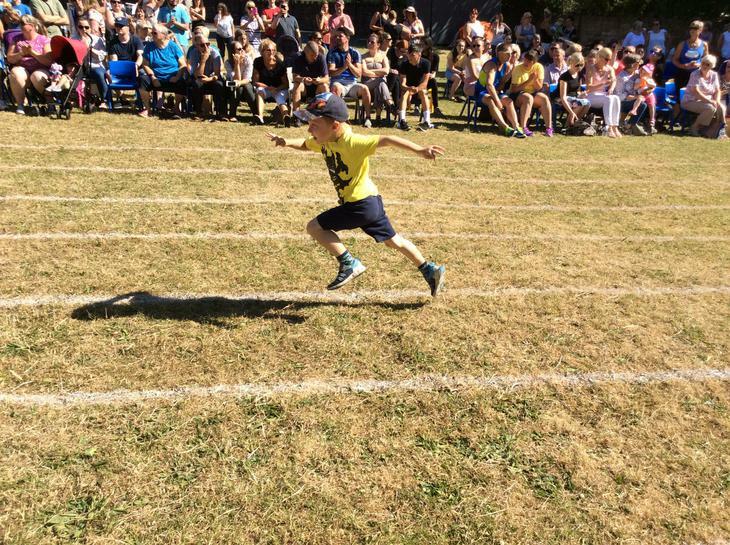 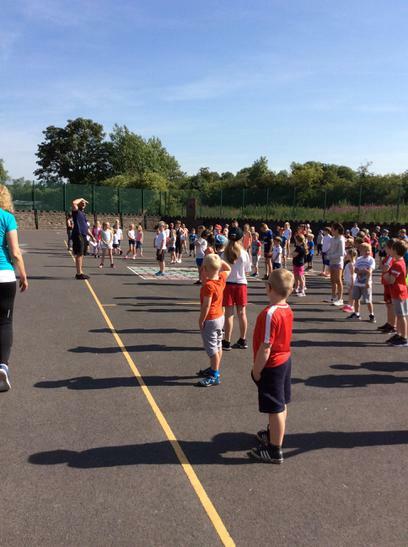 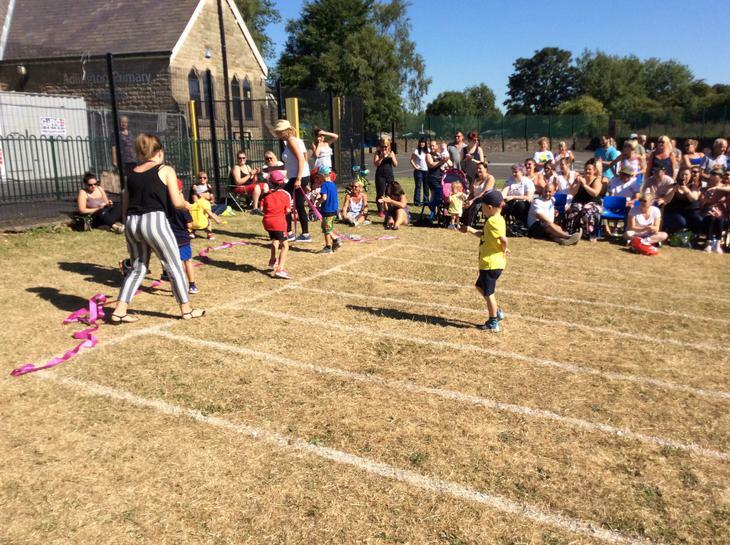 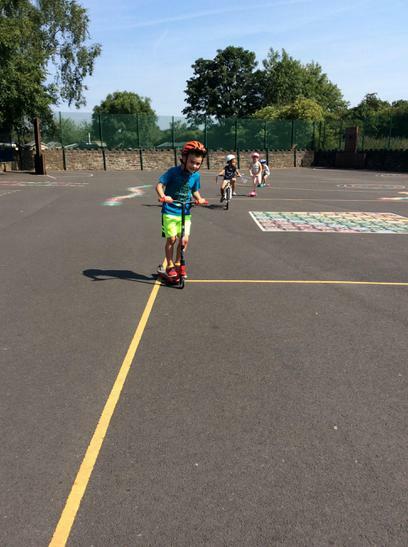 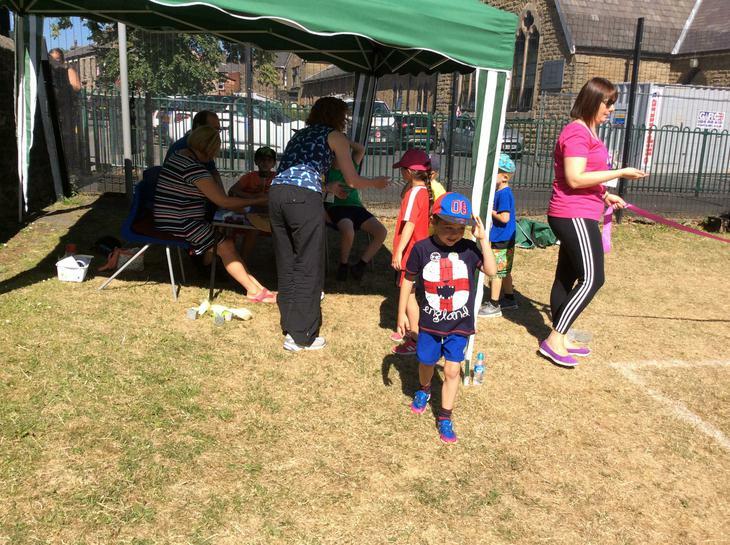 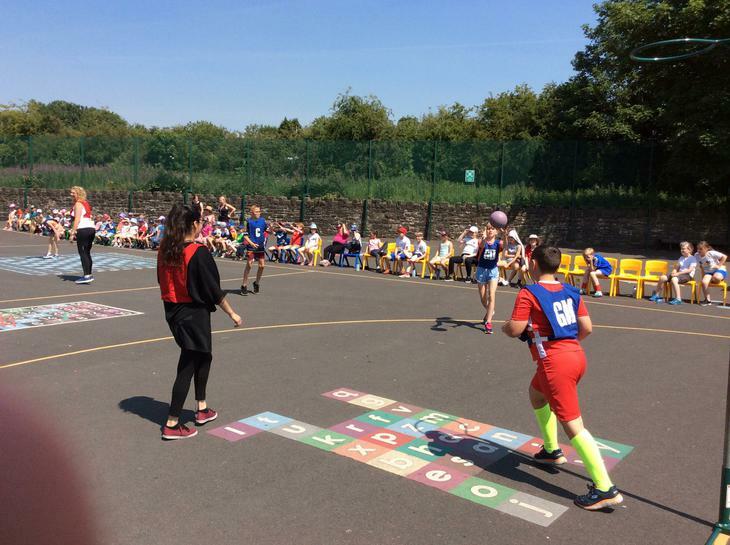 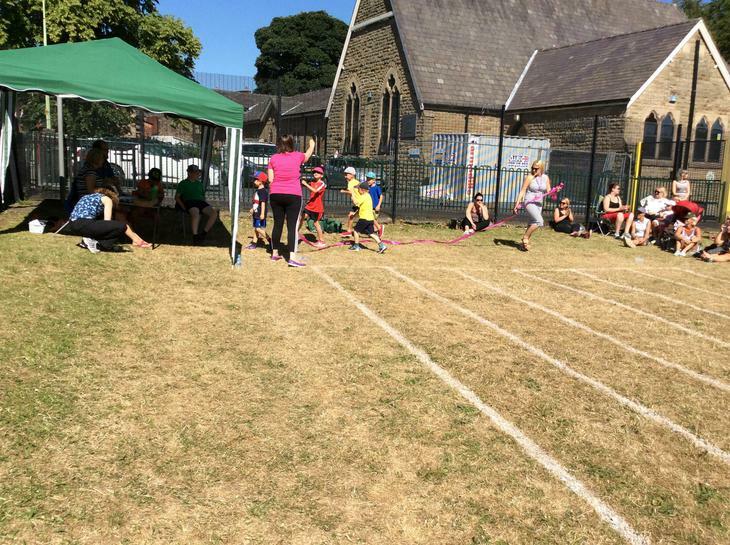 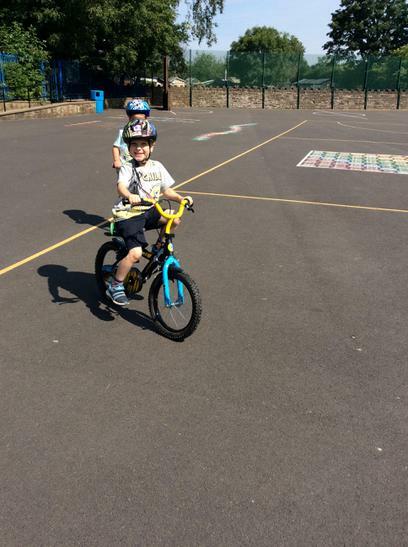 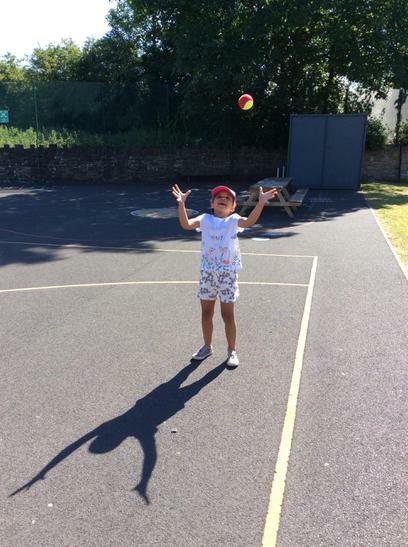 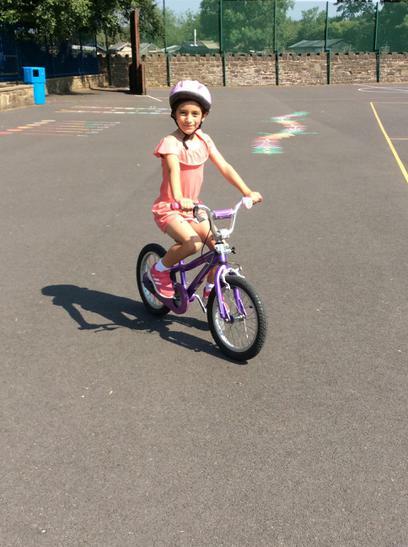 On Monday they had a tennis coach in, Tuesday the children got to ride their bikes and scooters, Wednesday it was our fantastic trip to the beach, Thursday it was Sports Day and Friday the children got to play some group games outside with the lovely robin class. 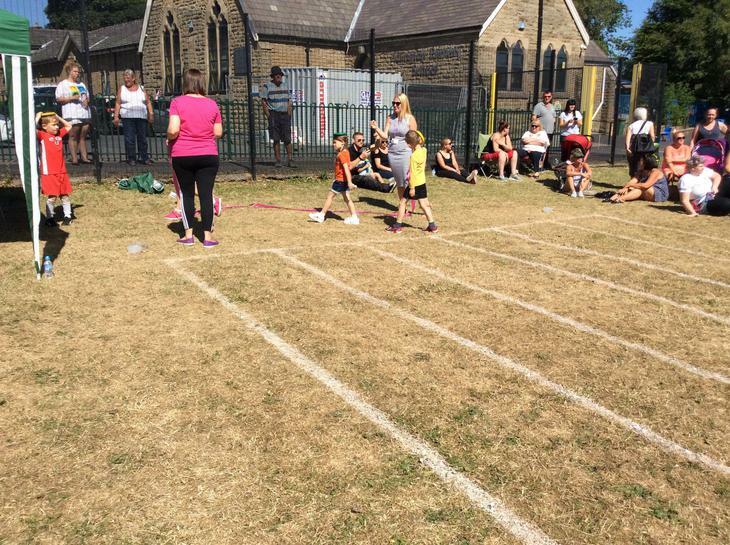 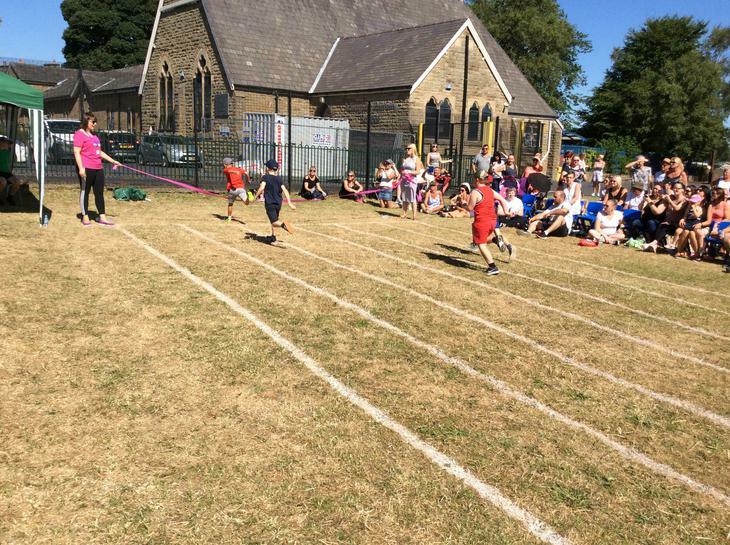 Well done to all the children for being such good sports, they have all tried really, really hard!